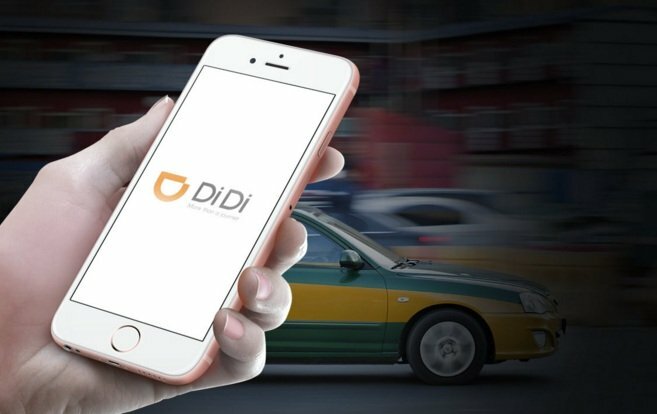 Didi is a huge scale platform and a channel for Apple to scale its services such as Apple Pay, Apple Music and so forth. This investment will also pacify some investors that Apple has started thinking beyond iPhones into services space and arrest the decline in mindshare among its investors, classic PR move. This would be the start of many potential investments from Apple in coming months and years in hardware (e.g. 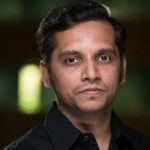 battery tech) or cloud (storage, analytics, etc) to succeed in the upcoming Big Information era. In summary, as always great timing for Apple to investing a billion dollar in Didi, as the news alone might add multiple billion dollars in Apple’s market cap in coming days, Good ROI isn’t it?